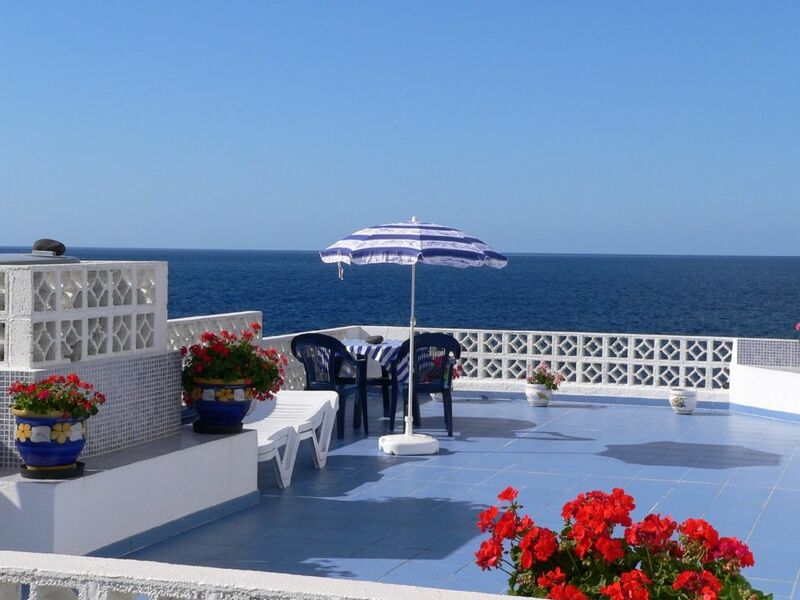 The Casa Ultramarina is located right at the sea. From the covered breakfast terrace and the beautiful 70 m2 planted rooftop terrace, one has a lovely view of the Atlantic and the mountains. The house is well furnished with carefully chosen furniture, mostly in warm woody colors. El Remo is a small village on the west side, right on the sea. It has three open-air restaurants with fresh fish and wine.